Premium quality Joomla slider plugin for free. If you have the PRO version you can download here. 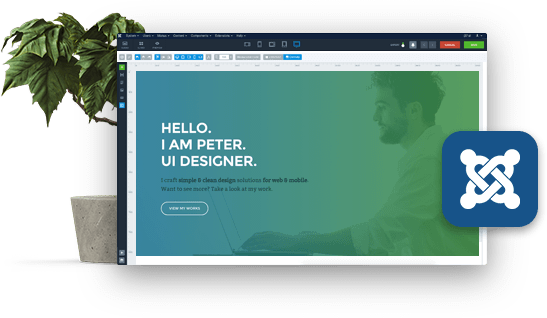 Creating sliders for your website has never been easier. 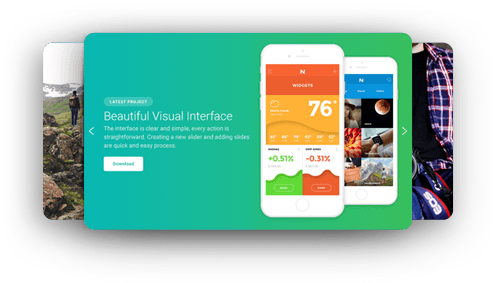 Smart Slider 3 has a beautiful, intuitive user interface to build the sliders you want. There is a special Smart Slider 3 module for Joomla which you can use to display the created sliders on your site. Tell your story using many different layers. Create nice headings, add longer texts, place buttons, images or videos. Each layer is customizable using a visual editor, where you can see the result during the editing. You have all the options to make the layer unique and fit your site's look. 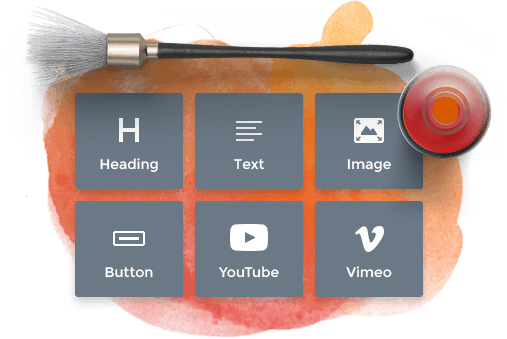 The content you create using Smart Slider 3 is responsive without adjustments. 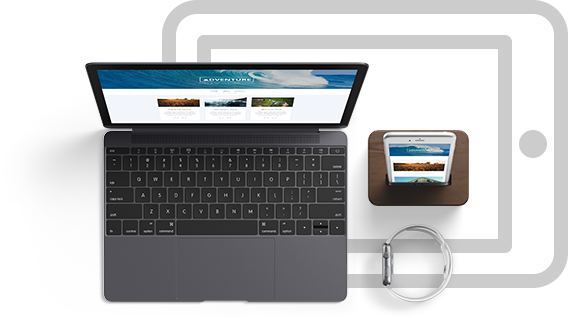 But you can optimize your content for different devices to improve the responsive behavior. Change the font sizes for the legibility, move layers to give breathing room or break rows to make their content wider. You can hide elements which you don't want to show on the specific device. Whether you are in the learning phase of the plugin or an expert of it, it's always good to have ready to use templates. 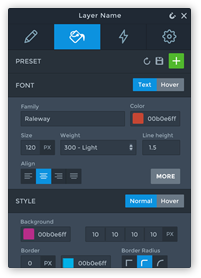 They help reducing the time you need to spend with setting up your slider, and they can give great design ideas. And you can import the template you like with only one click. Functionality: Has never let me down. Haven't had any issues creating the type of slides I want. There are tons of options and I haven't even begun to dig. Ease of use: Easy to setup and use out-of-the-box. Tons of features to get creative. Functionality: I really love this extensions, the options are unlimited, i use it for al kind of fancy stuff. Loving it! Ease of use: it is easy, but there are so many options that sometimes you have the search. i always download a sample layout and make it my one. Functionality: Wish I had found this extension years ago! It's so versatile and feature rich. Support is also excellent and very fast. Functionality: This slider plugin did everything I needed. It has an incredible array of settings and I was able to exactly match it the site design. Ease of use: Incredibly easy to use. Beautifully logical and intuitive. I was using it within minutes. Functionality: The functionality is incredible. Any idea you have for a slider can be implemented using this superb component. Ease of use:I found Smart Slider very easy to use. The developer has obviously given a lot of thought into the admin UX and it really shows. Well done! !